Misslopez beauty tips: time to improve your skin! 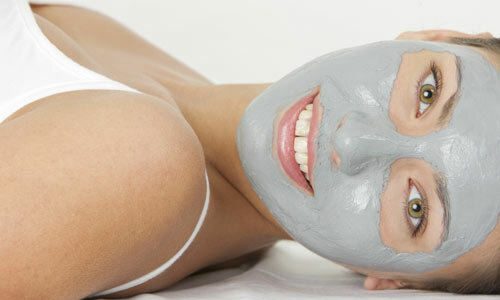 The best way of giving a true care to dry skin is the application of a moisturizing mask. To optimize this performance, nothing like making a smooth peeling on the face, which helps eliminate dead cells and allows assets to operate in deep moisturizing. This type of mask should become a weekly routine practice for dry skin and a cure for skin exposed to very cold weather, wind, excessive sun or charged environments due to heating. Get ready for the perfect summer!